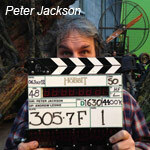 Peter Jackson’s holiday epic The Hobbit continues to generate huge fan interest among fanboys and web audiences. 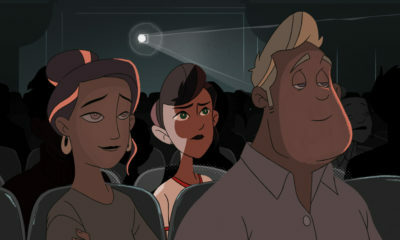 This past weekend, the Warner Bros. movie released a special Comic-Con poster that unleashed an overwhelmingly positive response around the world. 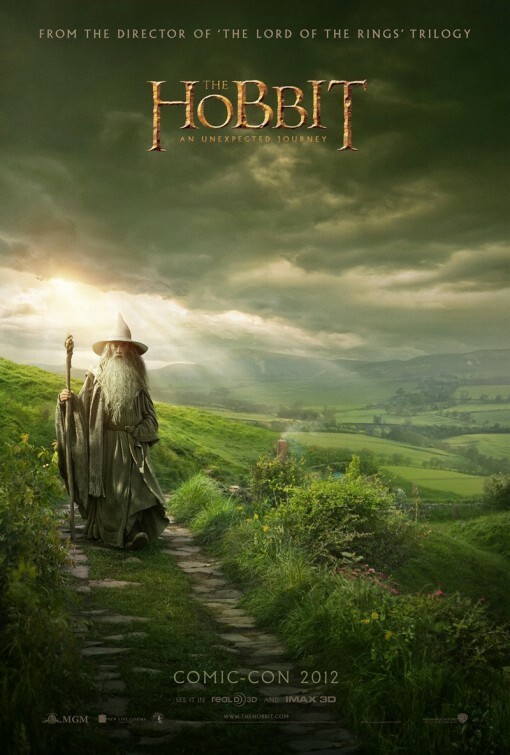 The poster features Gandalf the Wizard (Sir Ian McKellan) walking along a path in the magical Middle-earth setting. Fans can get a taste of the first Hobbit film on Saturday, July 14 in Hall H, during the Warner Bros. and Legendary Pictures Preview. 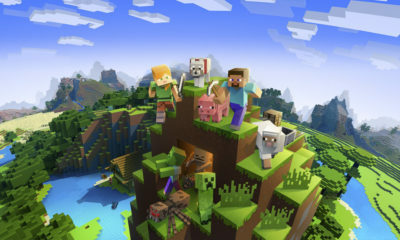 The Hobbit: An Unexpected Journey will be released in theaters Dec. 14, and its sequel The Hobbit: There and Back Again will arrive in time for the 2014 holiday season. 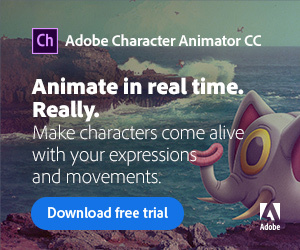 Martin Freeman (The Office, Sherlock) stars as the prequel’s hero Bilbo Baggins, while Benedict Cumberbatch (Sherlock, the upcoming Star Trek sequel) is providing motion capture and the voices of Necromancer and Smaug. Related Topics:Benedict Cumberbatch, Bilbo Baggins, Comic-Con, Gandalf the Wizard, Legendary Pictures Preview, Martin Freeman, Peter Jackson, Sherlock, Sir Ian McKellan, Star Trek, The Hobbit, The Hobbit: An Unexpected Journey, The Hobbit: There and Back Again, The Office, Warner Bros.